THIS TUESDAY (MAY 8TH) -- BIKE TO SCHOOL DAY! Let's hope for gorgeous weather this Tuesday as we invite all of our students to ride their bikes to school Yes, this will be tricky, as we span 4 different villages, but any increase in taking cars off the road for the day is a bonus! Thanks to Rachel Goodman and our PE team for coordinating another successful year! Summer will have to wait one more day after Mother Nature dealt us a snow day earlier this year. All of our students and staff will be in school for a full day on Thursday, June 14th. 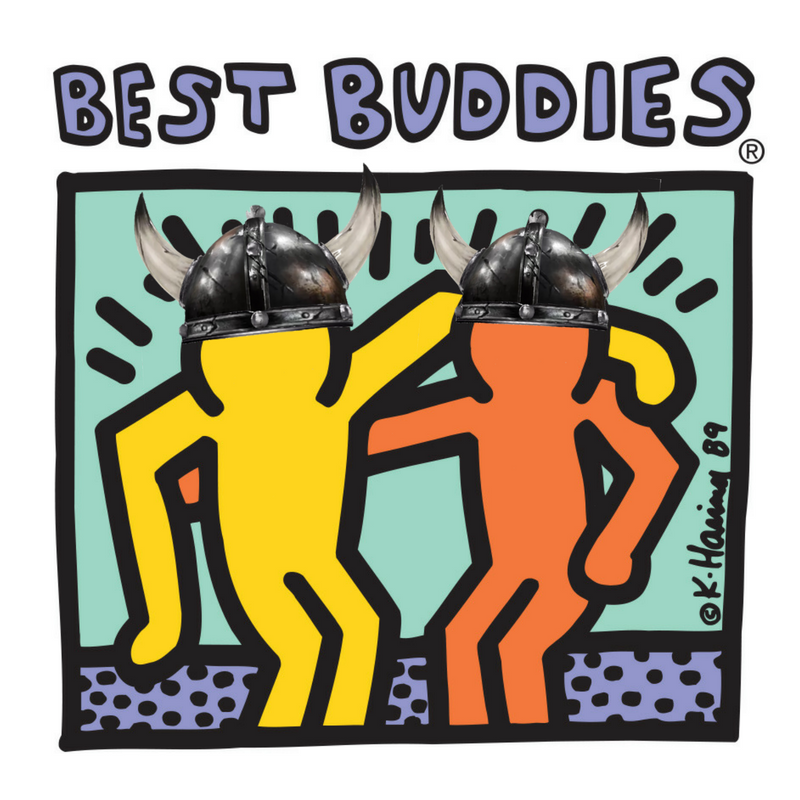 New to Avoca West this year is Best Buddies -- a "club" that is growing and thriving throughout the nation to help build an awareness of and to support those with Intellectual and Developmental Disabilities (IDD). 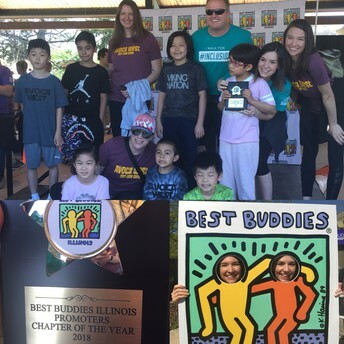 Best Buddies Illinois as an organization took a chance this year along with our own Caroline Henson and Erika Slagel to branch out an bring their first ever Elementary Promoters chapter to Illinois. 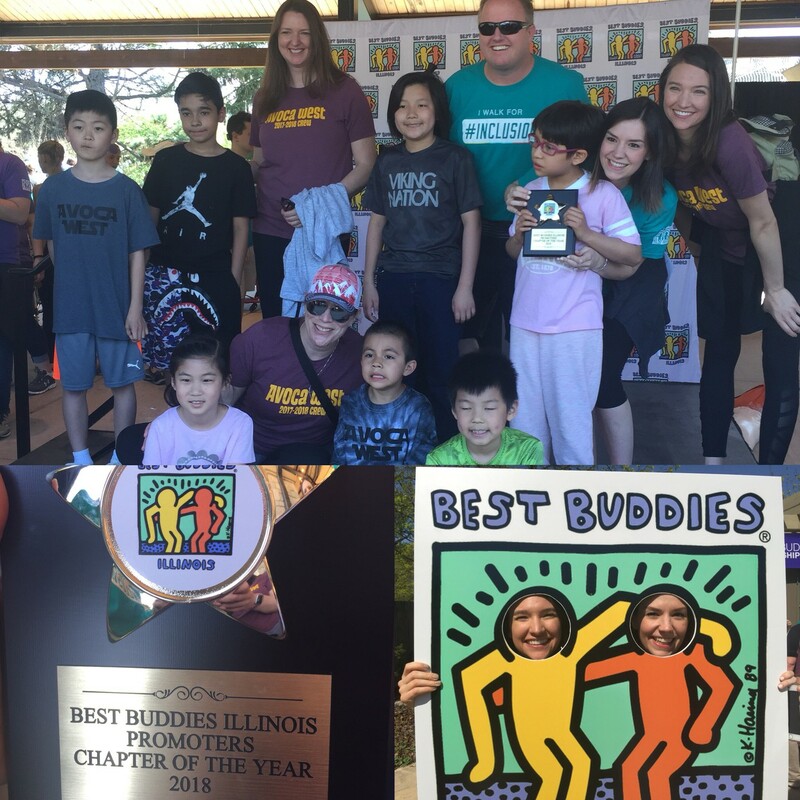 We were honored to take this leap with them, and even MORE honored to receive an award at yesterday's Best Buddies of Illinois Friendship Walk at Brookfield Zoo -- the Promoter Chapter of the Year! Though were are just getting started and growing our group at Avoca West, the Best Buddies organization itself is also learning how they might tweak things for other elementary chapters. We are planning our final community building event for the end of the year -- all are welcome! Stay tuned for more details and an official invitation! 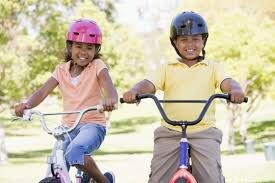 As we ready ourselves for the Bike to School day this Tuesday, it's perfect time to remind our parents to keep an eye out for others while doing pick of and drop off at Avoca West. We do not have sidewalks around school, so our students who choose to walk or ride share the road with cars. The time saved by speeding down the street and front lot or cutting it close at the stop sign is not worth it. Slow down, share a smile with others, and consider it an opportunity to pause and be present. Here's to a safe end of the school year! The same will be needed for our students who will be making the leap over to Marie Murphy for the fall. Thank you for your help in making sure that we can continue to provide the very best for our students! 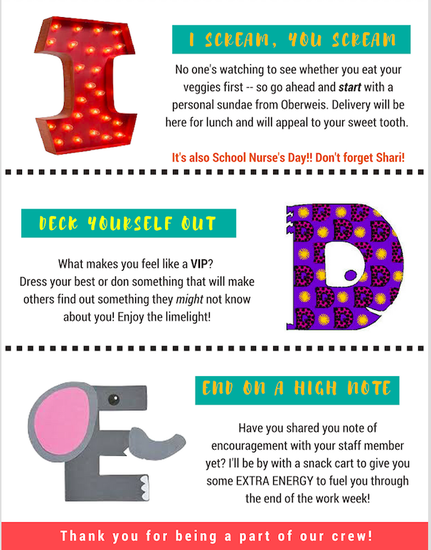 Valuable - Teacher Appreciation Week & School Nurse's Day! We are SO blessed at Avoca West with the staff who dedicate their days (and many nights!) to making it a wonderful place. 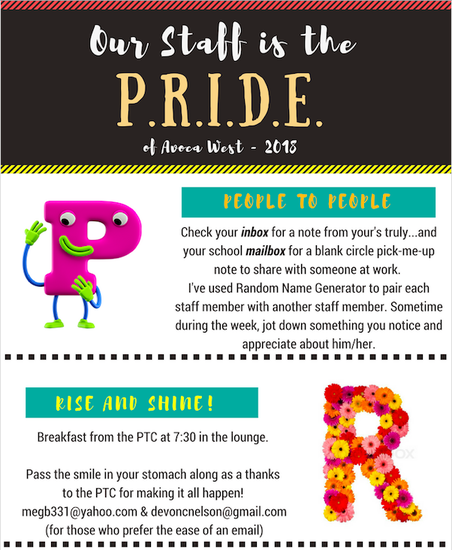 The PTC and Room Parents have sent communicated with parents about specific ideas for how your class might be showing appreciation to your child's teacher, but here's a look at what will also be going on at Avoca West for us/me to show appreciation for how remarkable our Viking Crew really is! This Wednesday is also School Nurse's Day! 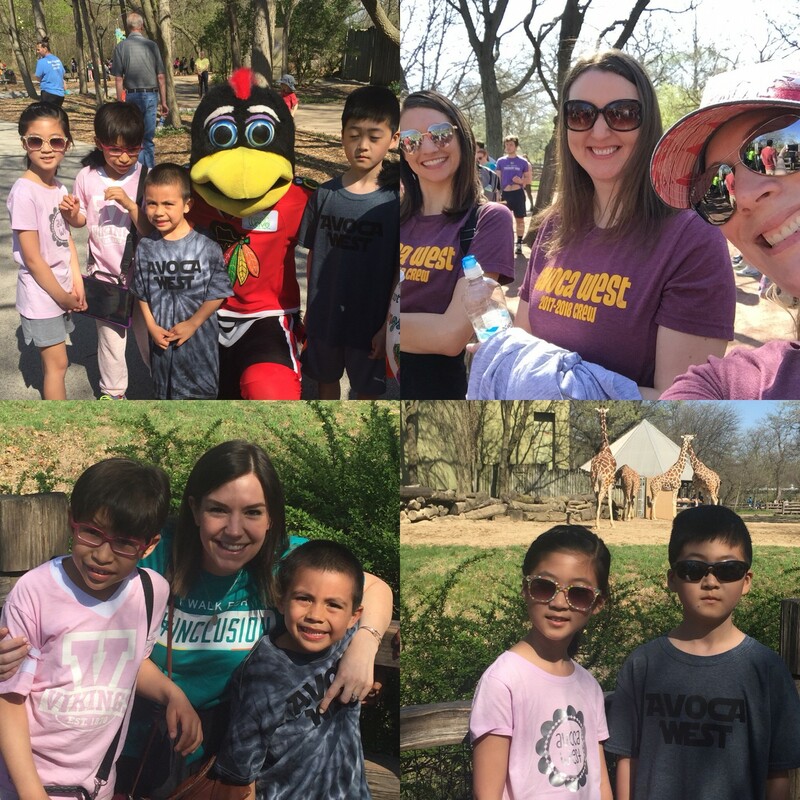 We celebrated Administrative Professional's Day (Secretaries' Day) at the end of April, and now's a chance to give thanks to the one who cares for our students when they are sick and makes sure they stay healthy at school. Please join me in letting Nurse Theer just how grateful we are for her dedication to our students and school on Wednesday! The hardest thing I find is to get students to take the perspective of others, however, even when it's at school. The biology of their brains does not yet allow for the long (enough) pause to consider beyond "what feels right RIGHT now." The primary motivator is often social -- also a very natural part of figuring out who they want to be and where they fit in. 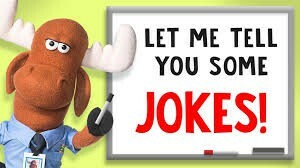 Would you tell that joke in front of this boy's mom? Enter the EPIC pause and my invisible finger marking a tally in the "win" column of my parenting scoresheet. Rather than spending time trying to explain the perspective of the boy who would undoubtedly laugh uncomfortably if he heard the joke, that single question allowed him the pause to reframe his actions. The conversation turned less preachy on my part and instead softened him to realize that his mom would be crushed to hear anyone say anything -- just as he knows I would be if the roles were reversed. I anticipate in the weeks ahead using this question with my "friends" at school who are also always learning how to be the best they can be, and encourage you to add it to your own parenting toolkit. The reflection it caused was profound and hopefully will help him begin to ask that question of himself (when his bossy mom isn't around!). Cheers to working together to help kiddos everywhere! 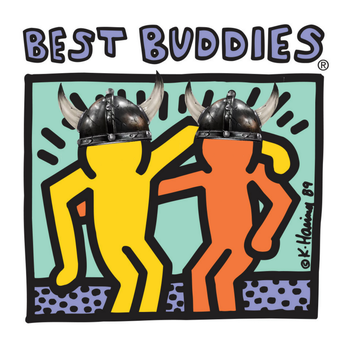 New Vikings Welcome - We're READY! Registration for incoming kindergarten students and anyone else who will be joining us for the 2018-2019 school year is now open! 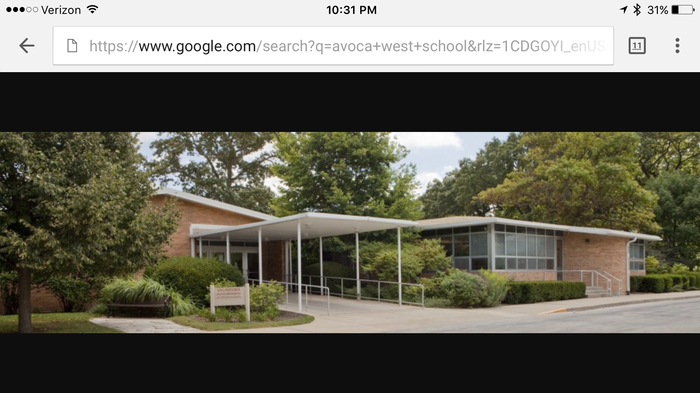 Please stop by the Avoca West office to begin the vetting process. We will send out information about registration for our current students as well as online school supply orders in a few weeks. Stay tuned! If you would like to share information or specific needs that may help us in the sectioning process, you may do so in writing. Please keep your reasons tied to the factors above and refrain from making special requests for placement into a specific classroom for your child. Requests for a specific teacher will be returned to parents. If there is a teacher or student(s) with whom you have had a less than positive experience with in the past, you may share that in your communication as well. 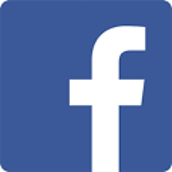 Parent input must be received in the office by May 5th. If you shared your thoughts with your child's teacher at conferences, please know that this does not ensure that your input will be at the front of his/her mind on sectioning day. If you'd like for it to be considered, please follow the guidelines above. 5/7-5/11 -- Teacher Appreciation Week! 5/28 -- NO SCHOOL - MEMORIAL DAY! 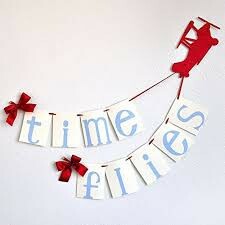 Don't forget to stop by the Avoca PTC website for updated information and dates to put on your calendar as well. There are many exciting events going on -- including our Spirit Wear sales!! 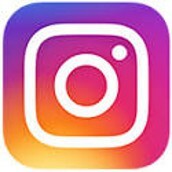 Follow Us This School Year! 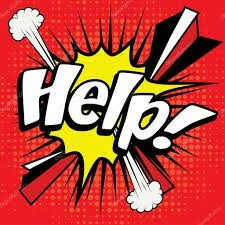 Please feel free to reach out to ask any of our office staff for help!